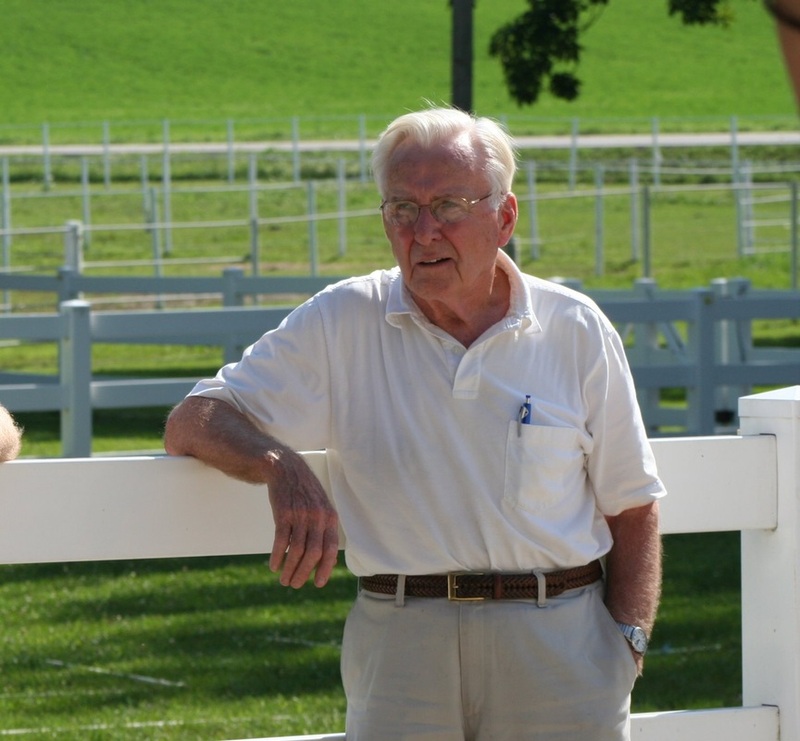 Don Koepp, passed away recently, in his home, surrounded by his family and loved ones. He will be missed dearly by all those who shared moments with him, but he will be remembered forever by us and everyone he touched, and helped during his earthly time with us. We will miss you here Don, but we will always carry your spirit, your teachings, your generosity, and what you have done for all of us at LifeStriders going forward. Thank you for believing in us. We hope we continue to make you proud. 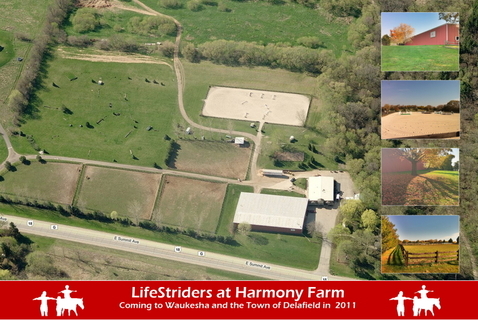 Many many people have donated money, time, assets, expertise, services, and their hearts to LifeStriders, but tonight, after the first day of lessons at the new LifeStriders facility, we want to recognize the inspired efforts and contribution of one individual, without whom, this dream of LifeStriders owning Harmony farm may not have happened. As a guest of Barb and Tim Abair, Don Koepp came to us for a visit on a fall day with a few members of his family and was touched by what he saw at LifeStriders. After another visit, Don was quick to understand the benefits of therapeutic riding and the community need for its services. As the father of a child with special needs, Don already knows how few activities, and how many fewer therapeutic activities there are for these families in any community, and he quickly shared our vision for expanding LifeStriders facilities and services to many, many more children and adults with special needs than the old location could ever serve. 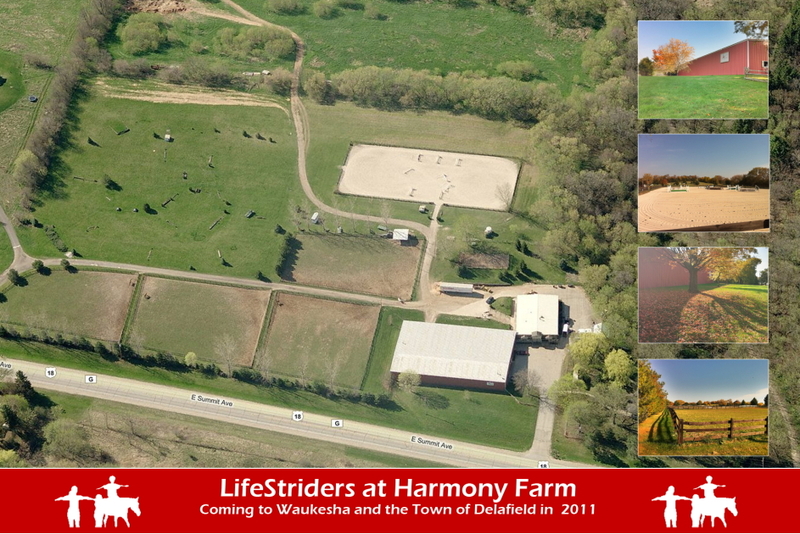 Shortly after that visit, Don pledged a very significant financial contribution towards the purchase of Harmony Farms and began to work tirelessly to remove all the barriers to the expansion of LifeStriders. He ran an inspired, first class capital campaign in the economic recession of 2009-2010. 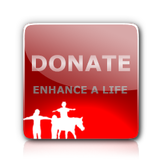 Along the way he also upped his already significant contribution to help close the gap between funds raised and the purchase price, to allow LifeStriders to purchase Harmony Farm. As a part of his campaign, Don introduced LifeStriders to his friends, family and contacts and opened the door for LifeStriders with many of the community's generous foundations and individuals who also contributed their financial support. Within a year and a half, and in the midst of a recession, his LifeStriders Expansion Campaign has raised over 90% of the funds needed to acquire and improve Harmony farm for LifeStriders. 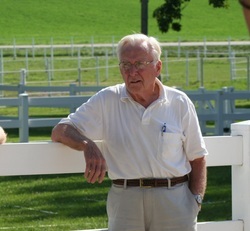 With the volunteer help of Don's legal counsel, the purchase of Harmony farm was completed on January 1st of 2011 and ever since, the plans and programming for LifeStriders have been accelerating towards this opening day, and towards a very bright future for the organization and its participants. Don has not once asked for, and most likely would not want any public recognition for his efforts and contributions. He may also wish to fly a little more humbly than this tribute would allow him to, but on this magical day for all of us at LifeStriders, we want him to know how thankful we all are for his outstanding efforts and contributions toward making the dream of LifeStriders owning Harmony farm come true.